In partnership with Cricket Australia and the Victorian Government, Cricket Victoria has released the Victorian Cricket Infrastructure Strategy (VCIS) – a document that sets a clear, coordinated future direction for cricket facility planning, provision and development across Victoria over the next decade. The provision of quality facilities plays a significant role in the cricket experience of each and every player, coach, umpire, volunteer and spectator and in creating positive and welcoming environments for all participants, both now and into the future. The VCIS has been developed in close consultation with local cricket, Victoria’s 79 local government authorities, various departments and agencies of the Victorian Government, Cricket Australia and the sport sector, to provide an integrated and strategic approach to the future delivery of and investment in cricket facilities across both metropolitan Melbourne and country Victoria. The Division of Seasons Determination is signed by Cricket Victoria, AFL Victoria and the Victorian Government and applies from 1 April 2019 to 31 March 2022 (inclusive). 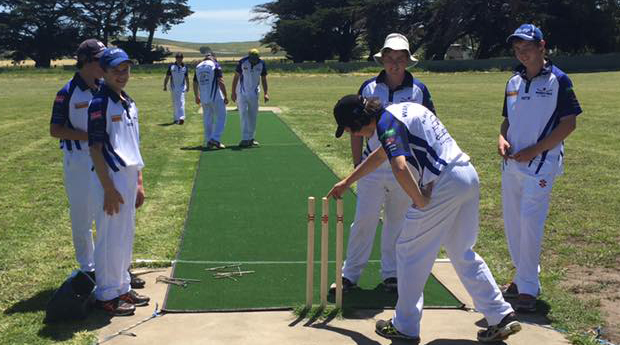 Cricket Australia’s Community Cricket Facility Guidelines aim to provide a consolidated resource of community cricket facility planning, development, management and maintenance information for use by community, government and national cricket industry partners and stakeholders. 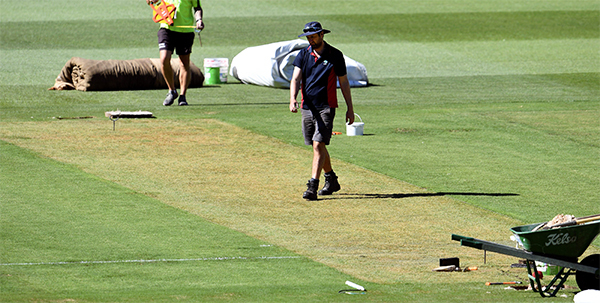 Cricket Australia is working in partnership with the Sports Turf Association to research current curator training and education programs and potentially develop a Curator Pathway Program for cricket curators. Cricket Australia is seeking curators- volunteer and professional – to participate in their research and design of the program. Curators and ground staff are encouraged to complete this short survey. Please leave your details if you would like to participate in further research and development of the Curator Pathway.